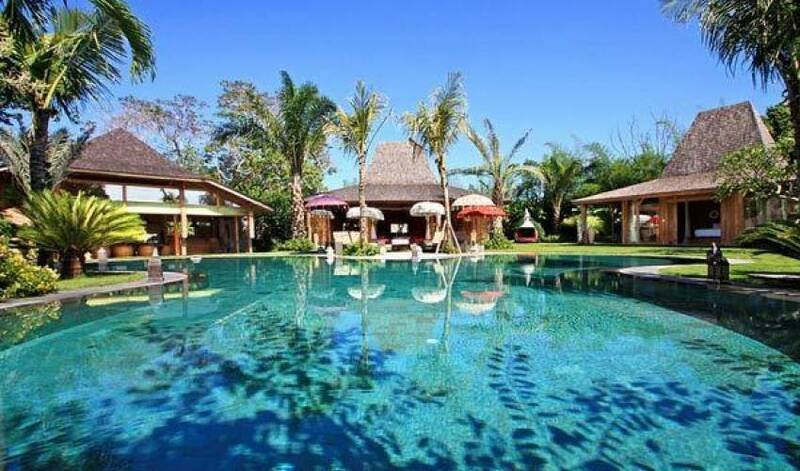 A large fragrant and lush garden of 2200 m2 appeal to you, you will be captivated by the decoration of the place… a blend of contemporary and ethnic details, where nobles Contents coincided. 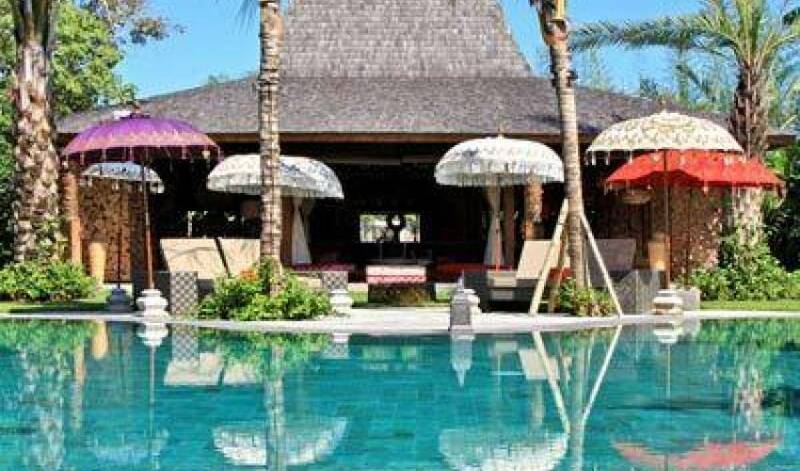 To share a great time with family or friends, you have at your disposal our Joglo lounge, dining Joglo and our television space. 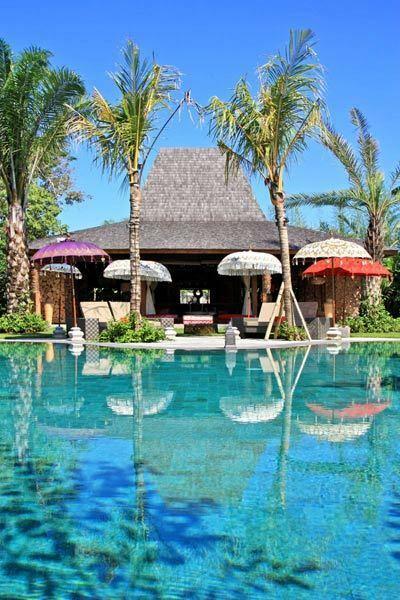 3496… his special touch… the view on the rice fields. 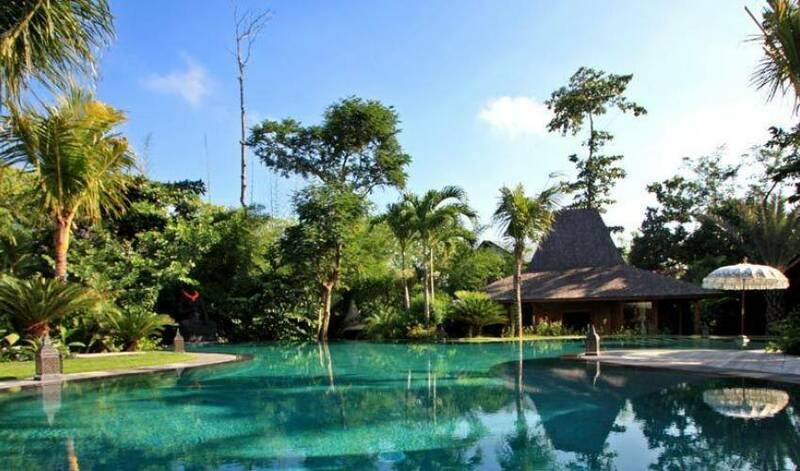 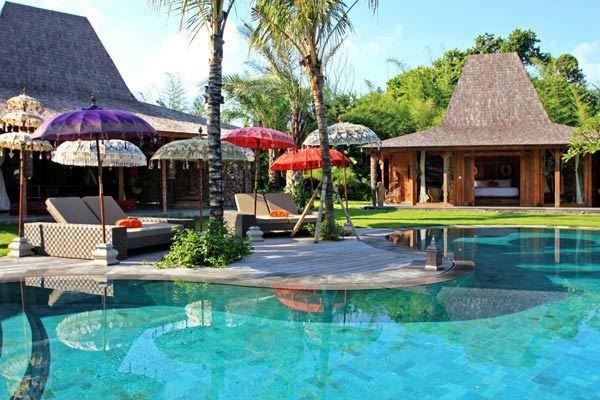 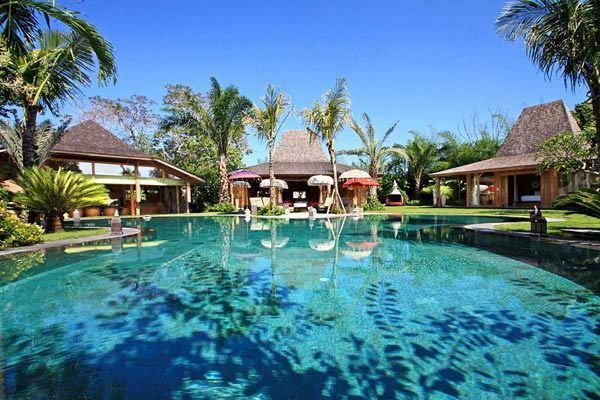 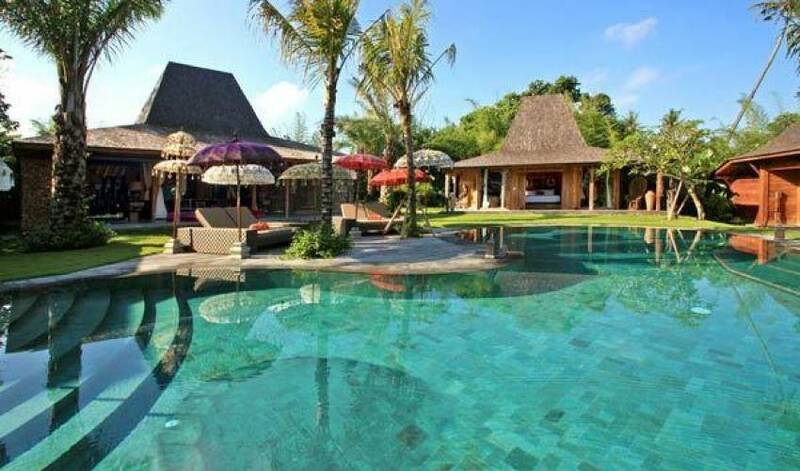 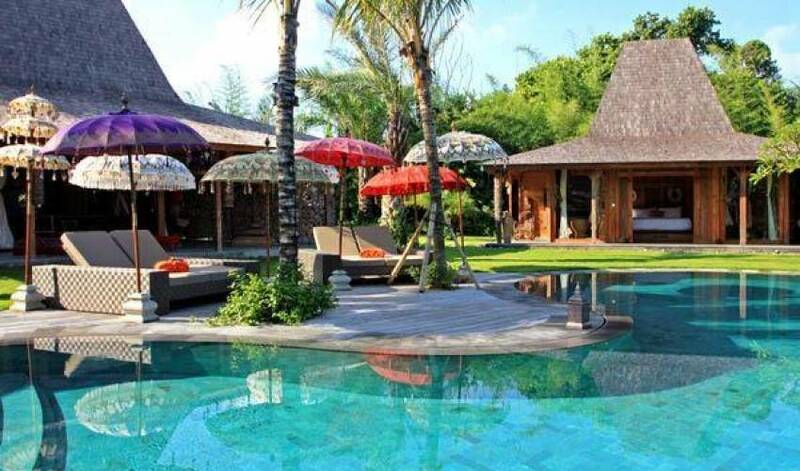 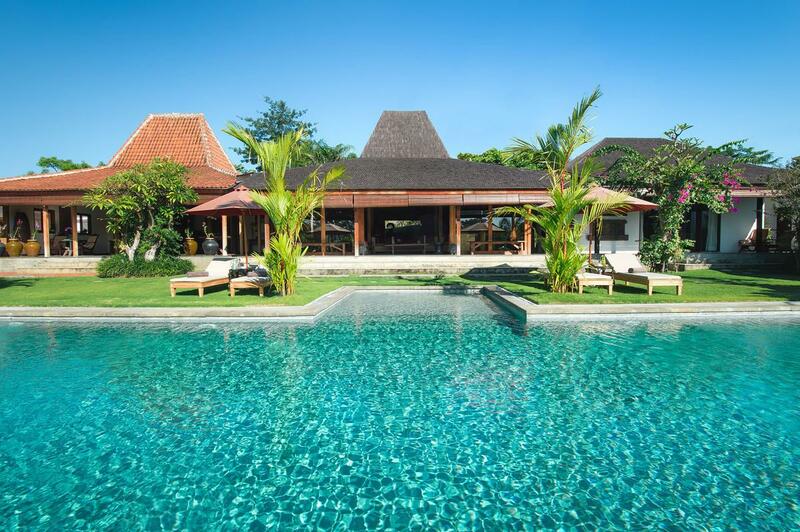 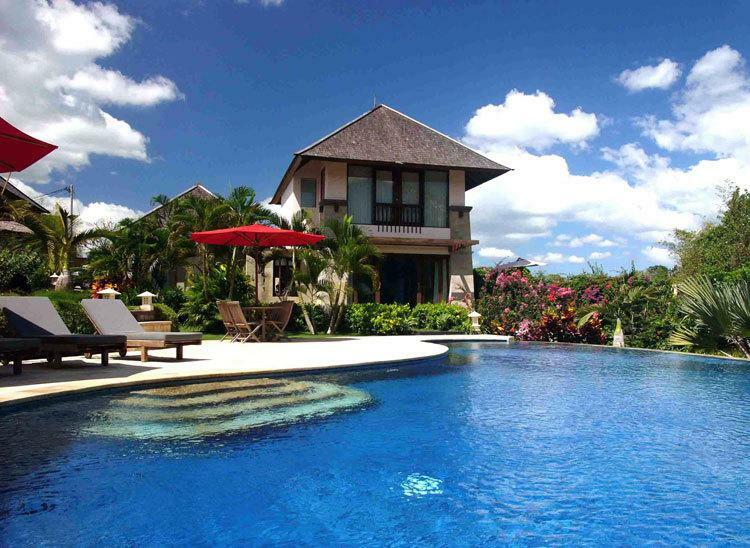 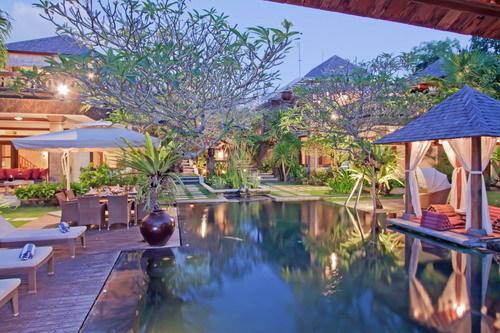 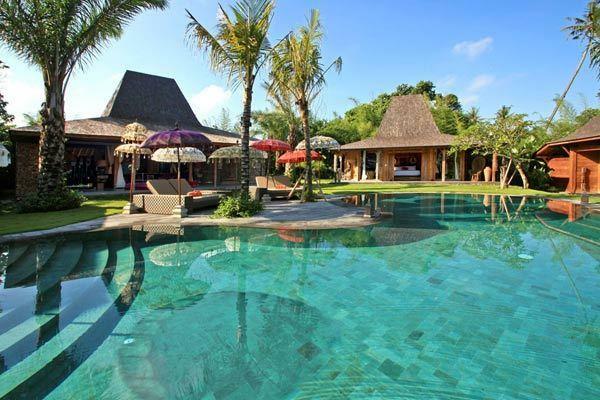 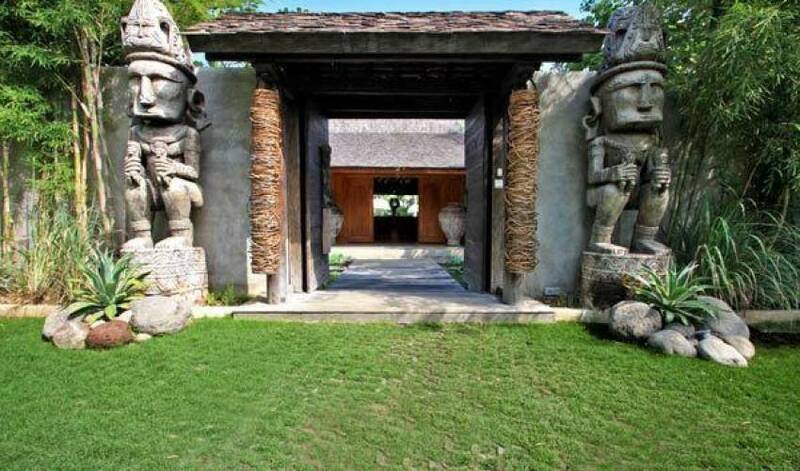 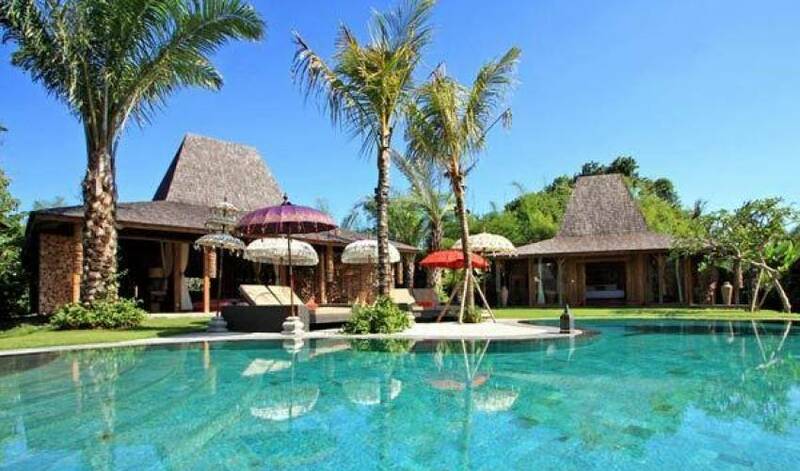 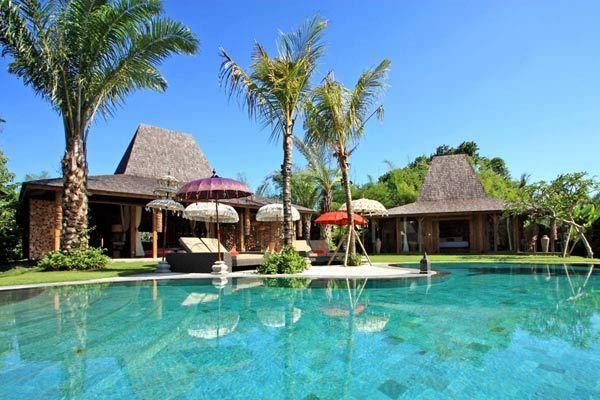 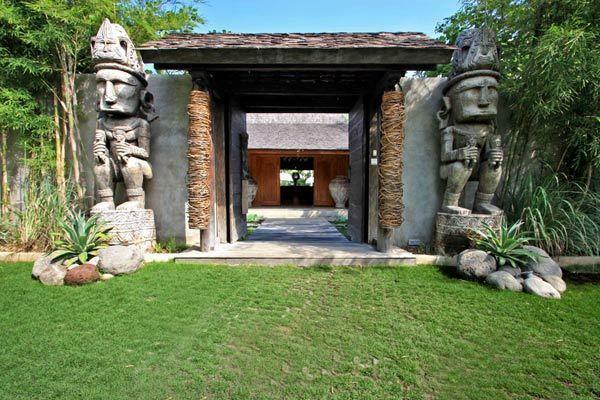 Villa 3496 is located in the small village of Umalas, only 10 minutes driving from Seminyak, in a quiet residential area surrounded by rice fields.